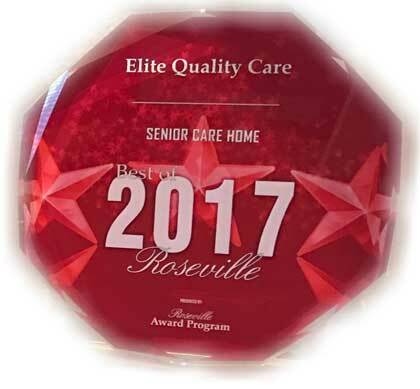 Elite Quality Care is a private residential senior care home located on a large lot in a quiet cul-de-sac in Roseville, CA off Pleasant Grove Boulevard near Nugget Market. We have 6 fully furnished private bedrooms and provide 24-hour quality attention and supervision combined with support and encouragement to all of the seniors in their care. 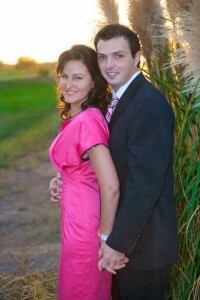 Elite Quality Care is owned and operated by Alin Pintea and his wife Rebecca. Alin was raised in the senior care home industry as his mother also runs 2 residential care homes in the Sacramento area. Rebecca is a medically trained RN in her home country of Romania. Alin and Rebecca are pleased to serve both English and Romanian speaking seniors and their families who are searching for private senior care in a smaller home environment. Please feel free to contact us at (916) 847-2528 directly to schedule a tour and learn more. We look forward to serving you!